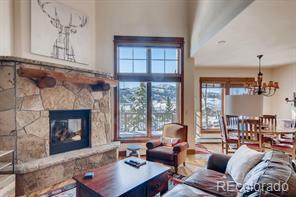 This custom 4 bedroom, 4 and 2 x 1/2 bath luxury townhome enjoys truly spectacular views of the ski mountain and is located a stones throw from the ski mountain base on Burgess Creek Road. Green built and Eco-star certified, the home exudes all you’d expect from a top class custom construction including architecturally beautiful hewn-timber accents, douglas fir trim and doors, majestic large stone fireplace and distinctive hickory flooring. 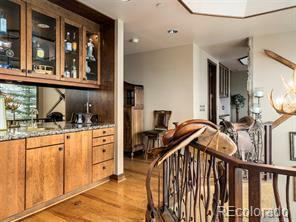 The kitchen is equipped with gourmet appliances and fine-crafted cherry cabinetry. The home includes a generous 2-car garage and multiple decks for entertaining. 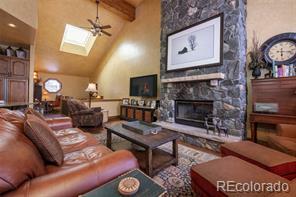 A perfect vacation home with huge rental income potential and no/low HOA’s.